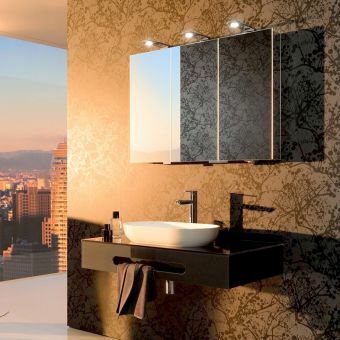 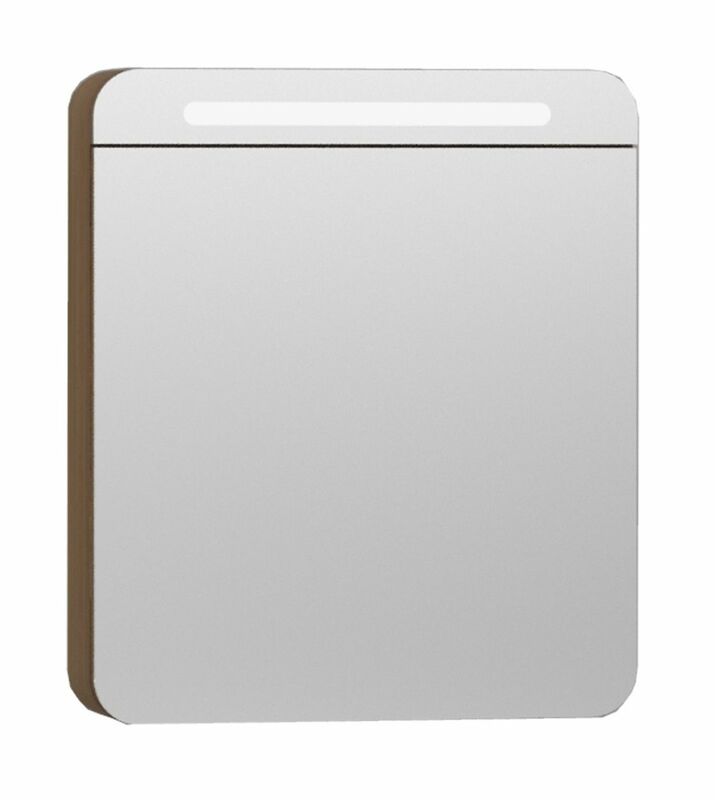 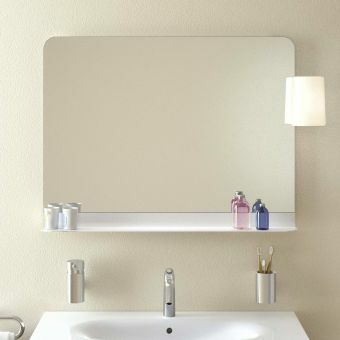 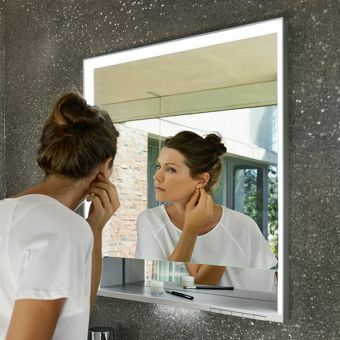 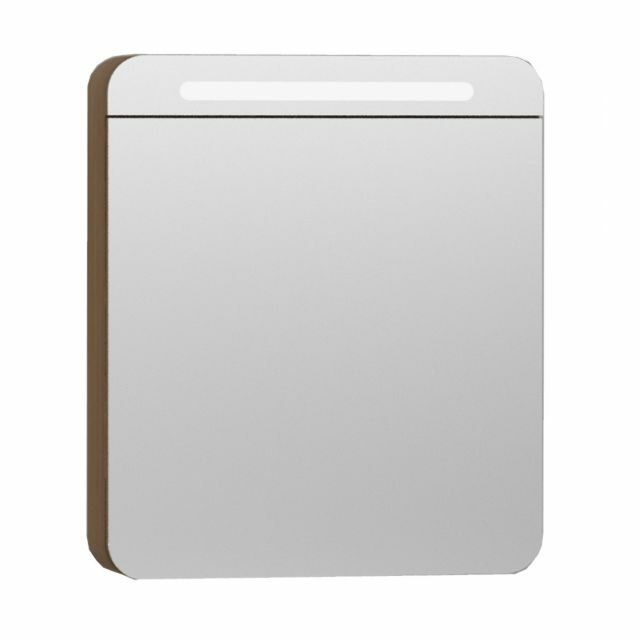 The single door 60cm VitrA Nest mirror cabinet is the perfect partner to the Nest 60cm vanity cabinets, or as an upgrade to your existing bathroom cabinet if you are looking for a reliable LED illuminated mirror unit to fit into your existing bathroom interior. 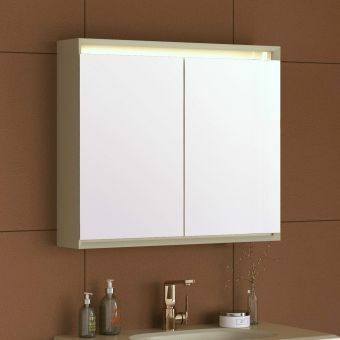 The eco-friendly efficient LED lighting is ideal for illuminating your washing rituals, shaving and makeup application. 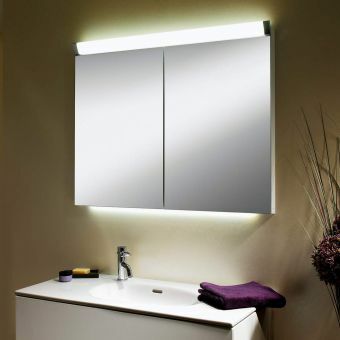 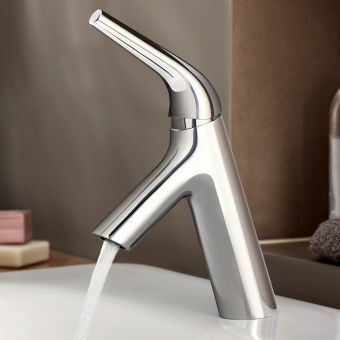 Long lasting and economical LED lighting is the future of bathroom illumination and indeed interior lighting in the rest of the home as we as consumers demand more environmentally friendly options, that also save us money. 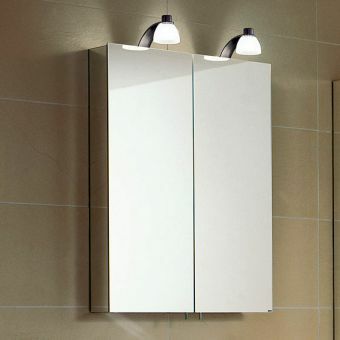 The unit requires a mains connection. 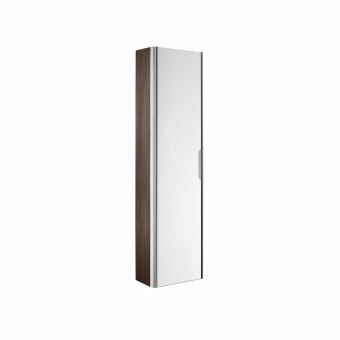 Gently closing soft running hinges add a premium quality, also making this unit easy to use with no worries of slamming or trapping fingers. 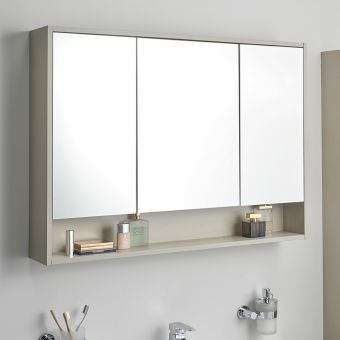 The mirror cabinet is available in 4 stunning finishes to suit any bathrooms interiors and was developed for VitrA by Nordic designers Pentagon Design of Finland. 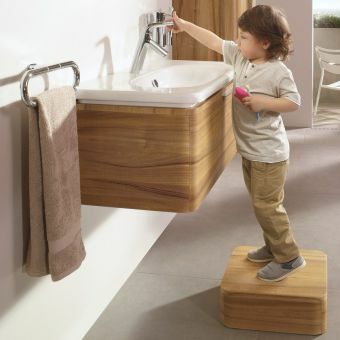 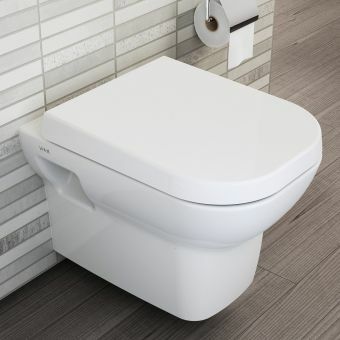 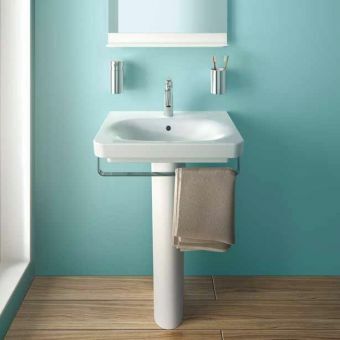 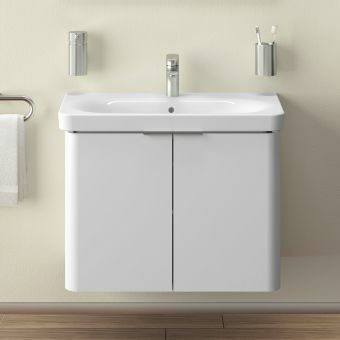 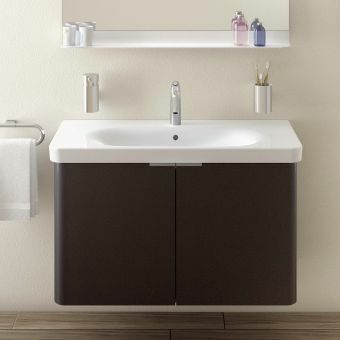 Match with the rest of the family friendly bathroom ranges: Nest and Nest Trendy.